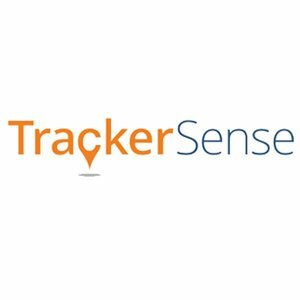 The latest GPS and LBS (Land Based Services) technology take TrackerSense products beyond the traditional point-to-point track and trace solutions. 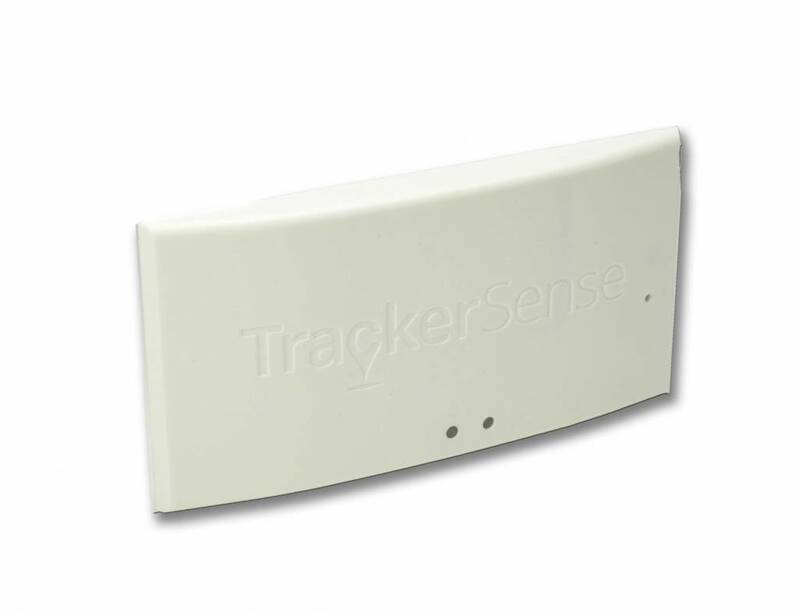 High resulotion with an accuracy of up to 6 metres, it offers real-time tracking and sensing anywhere in the world. 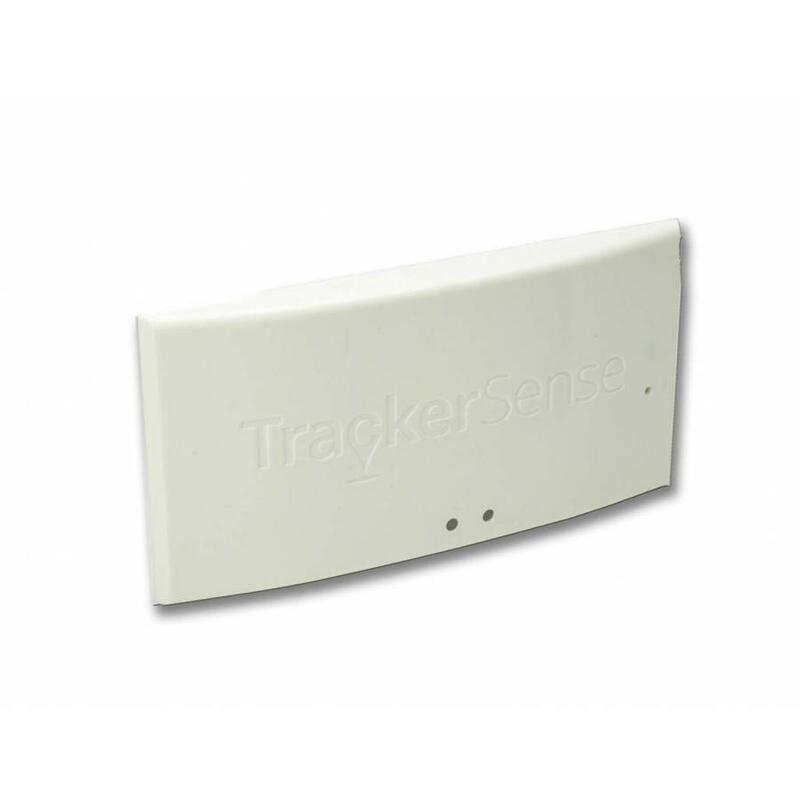 The device is capable of 60 days battery life dependant on the reporting frequency which users can configure from the web portal. 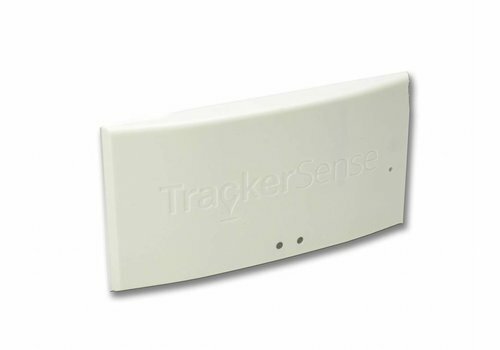 The TrackerSense Lite version is based on position tracking. The web portal shows tracking history, current location and, for the Ultra versions, environmental data of shipments enabling full tracing capability. 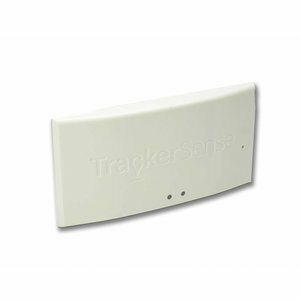 Parameters and email alerts are configurable for events such as breach of temperature range or shock levels.